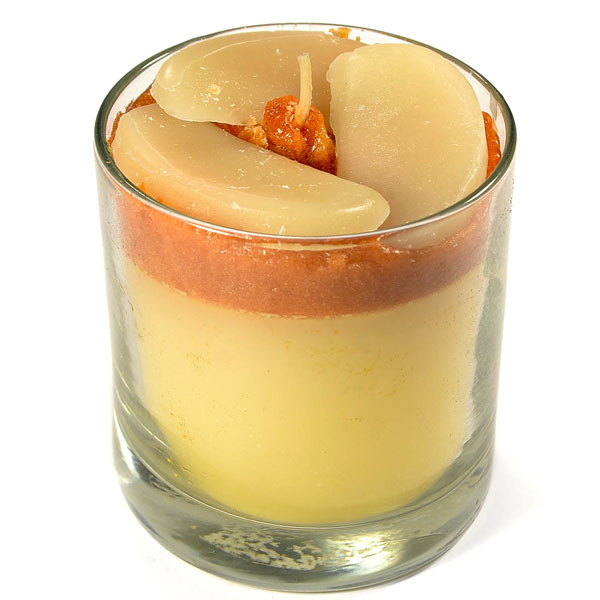 Our apple parfait candles are made with paraffin wax and a lead free wick. We add fragrance to all three layers, the base, crust, and topping. Each parfait comes in a 8.5 ounce glass jar. 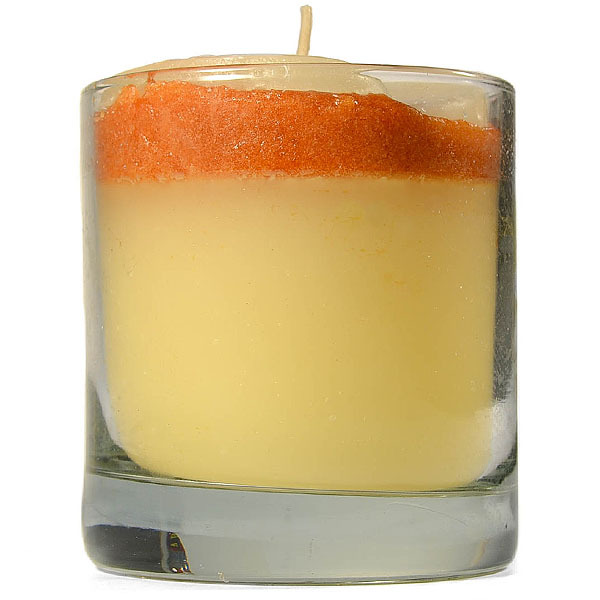 These scented candles are perfect for decorating in a kitchen or on the dinning room table. The unique style of these jar candles make them wonderful house warming gifts too.